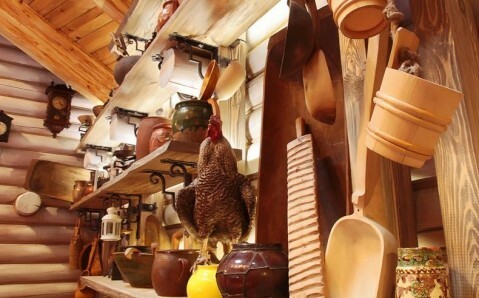 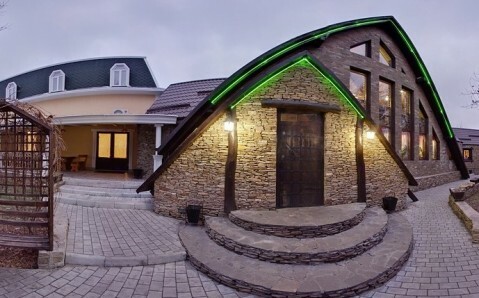 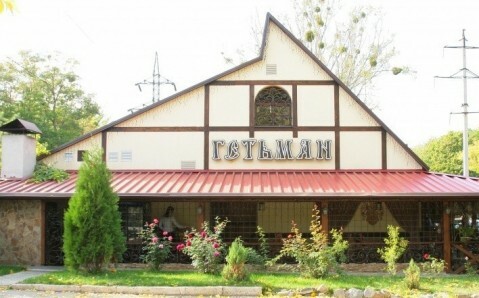 The restaurant Getman is situated in Kharkiv’s park zone and is a mélange of tasty cuisine, homemade atmosphere, authentic interior and high-class service. 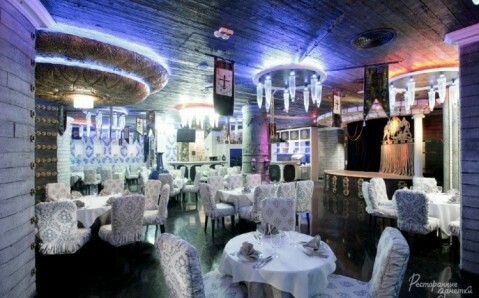 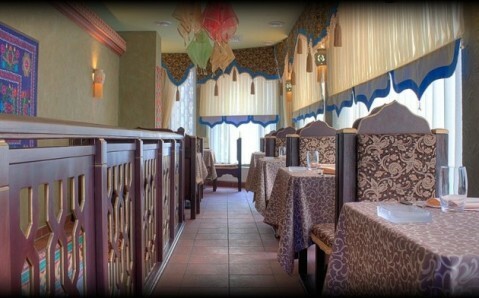 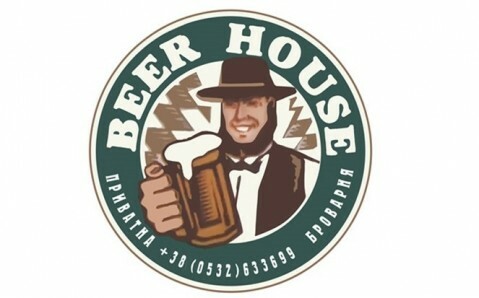 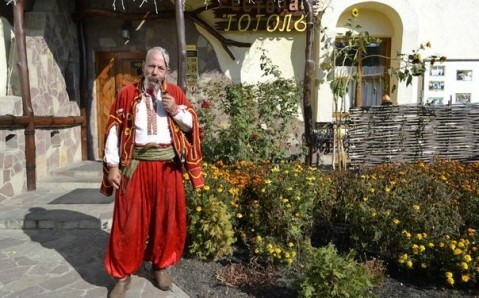 Original and nourishing Ukrainian and Caucasian dishes are served there. 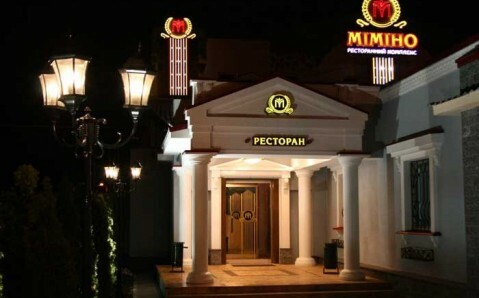 Banquet hall for 60 seats, decorated with painting on the topic of Zaporizhzhian Cossacks, VIP room for 30 seats and summer terrace for 80 seats are at guests’ disposal.